2017 was the celebration of Canada’s 150th birthday. 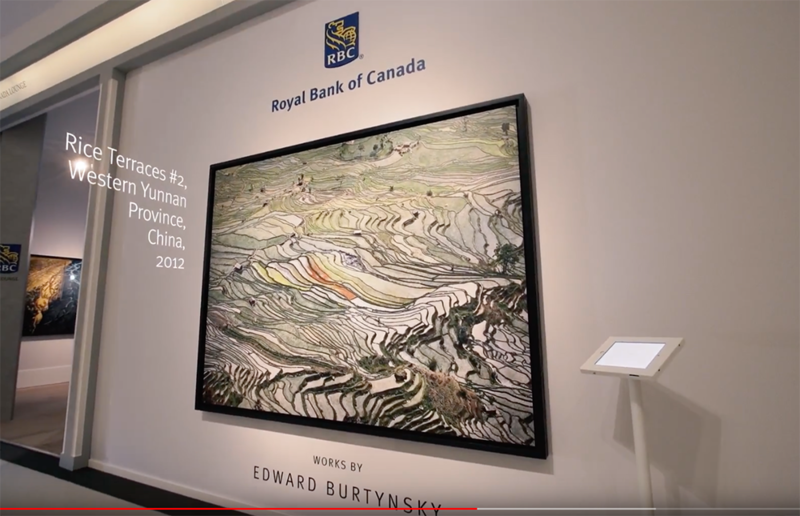 So, to commemorate this, and as main sponsors of the Masterpiece Arts Fair in London, Royal Bank of Canada wanted to showcase a well known Canadian artist and to have a video of it to mark the occasion. Our solution was to capture the atmosphere of the Fair. 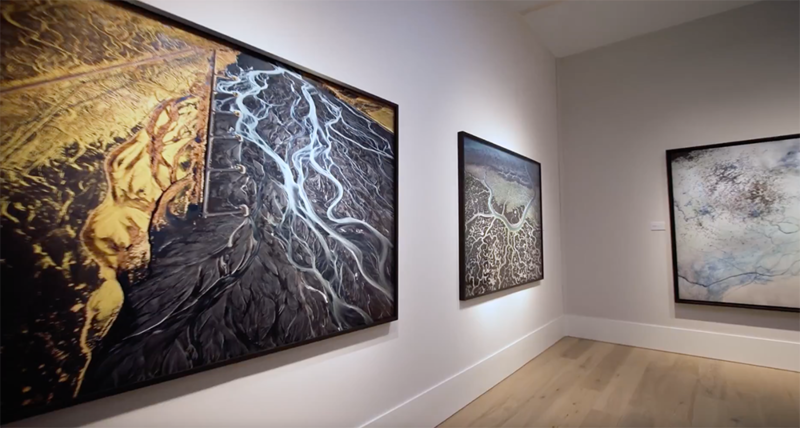 Showing the beauty of the art on display as well as interviewing key people both from the Masterpiece Fair and the Royal Bank of Canada. 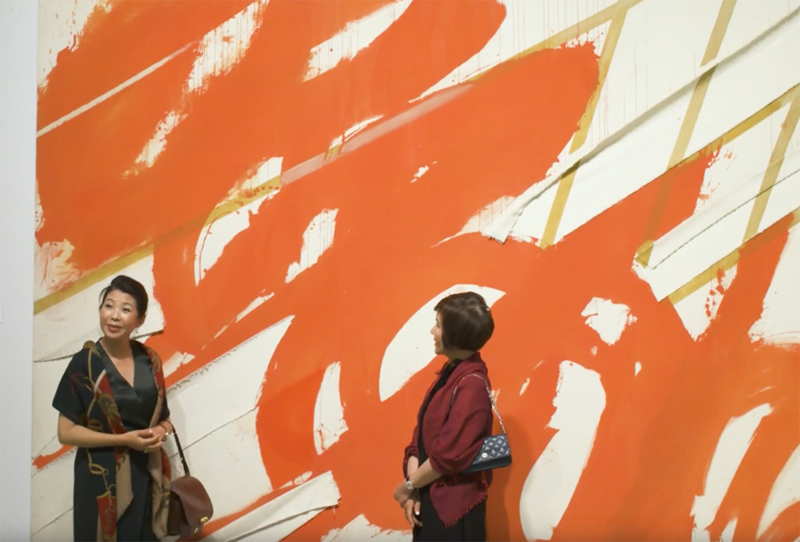 We wanted to ensure that those who couldn’t make the Fair, had opportunity to see the work and experience a little bit of the event.